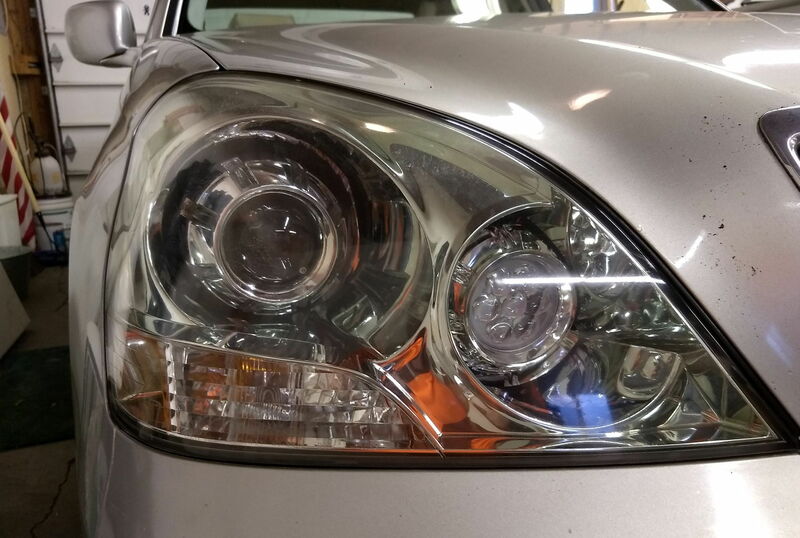 I just completed a bi-xenon and LED high retrofit into my '01 UL and got caught on the redundancy of the AFS system on a UL car. I understand AFS to level the headlights based on weight and loading of the car. I also understand that the air suspension corrects ride height/balance in real time. In light of that, it seems the AFS is redundant. That's all, just a ramble to get it off my chest and throw it out there in case I'm missing anything. Picture of the retrofit for those that are curious. Morimoto Mini D2S 4.0 and Profile LED highs.